M-Span shelf is designed to be easy to clean and last a lifetime for an affordable price. 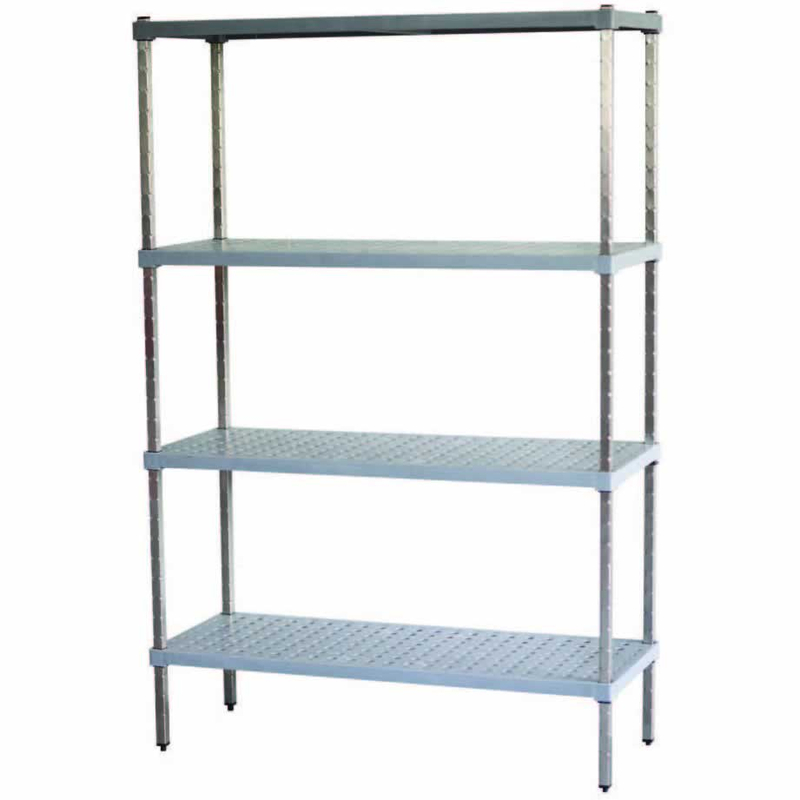 Made by over moulding a sub frame with Food Grade Polypropylene to produce a strong shelf in one process. 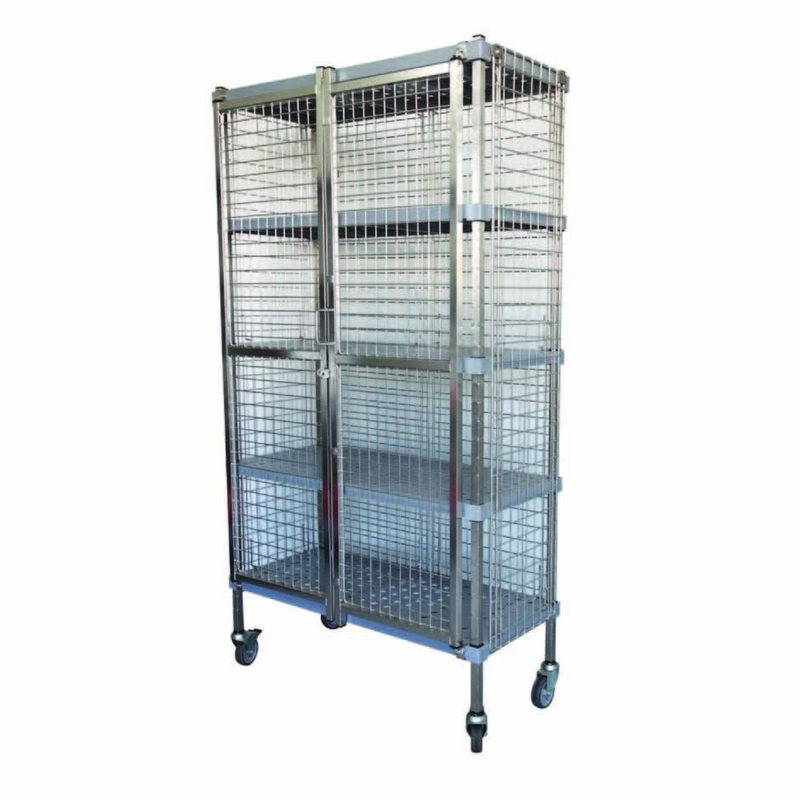 This patented technique reduces the cost and the carbon footprint to benefit both the customer and the environment. Suitable for dry store, cool room and freezer use. 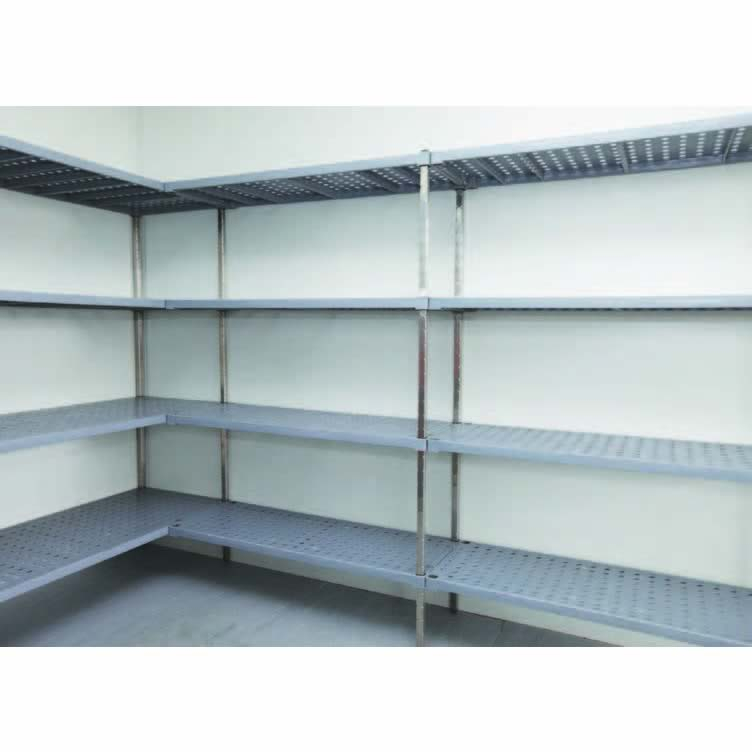 Temperatures from +90° to -30°C. 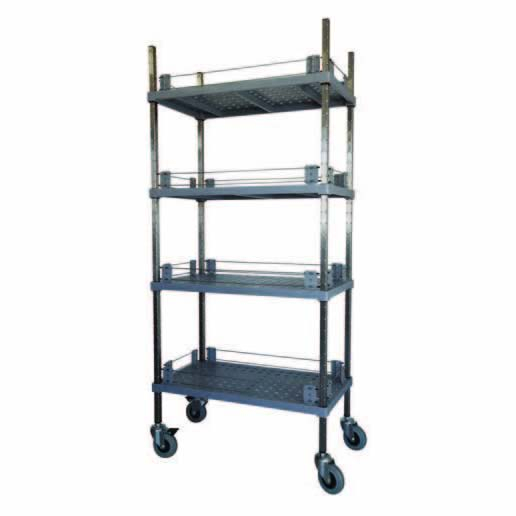 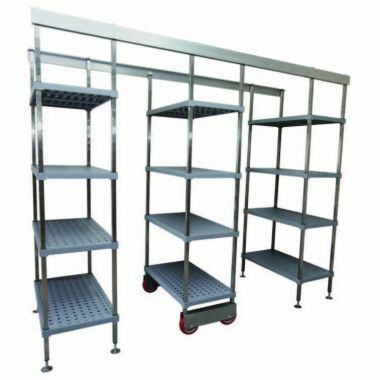 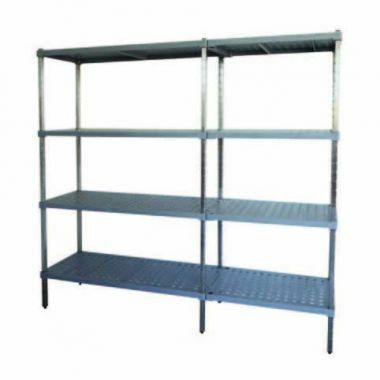 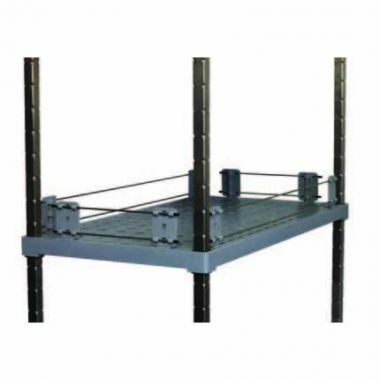 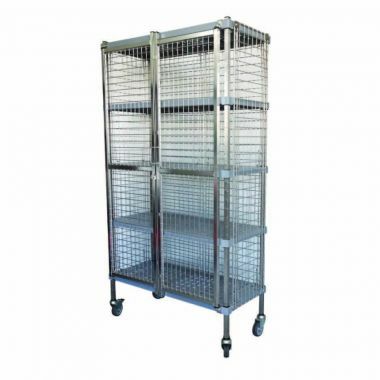 Capacity: Shelves are rated to 200kgs evenly spaced per tier up to 1200mm long. Sizes 1350mm, 1500mm are rated to 150kg evenly spaced. Shelf clips are rated to 150kg up to 1200mm and 100kg for 1350 and 1500mm long shelves.